Smooth Fitness is one of the largest online retailers of home fitness equipment and the 339th largest e-commerce site in the United States as ranked by Internet Retailer. 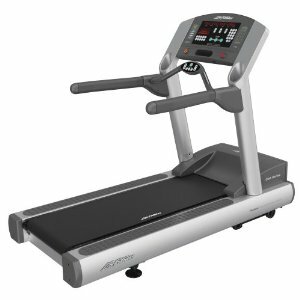 The Company currently markets the Smooth line of treadmills, elliptical trainers, exercise bikes and home gyms to North American consumers over the Internet. Smooth Fitness began as a Philadelphia-based group of retail fitness stores in 1984. In 1996, as the Internet grew in popularity, Smooth saw an opportunity to become the first fitness company to market its products online. It was a bold move at the time, but it succeeded in making smooth the leading brand of treadmills and elliptical trainers on the Internet. Today, more than 90% of our sales are online. 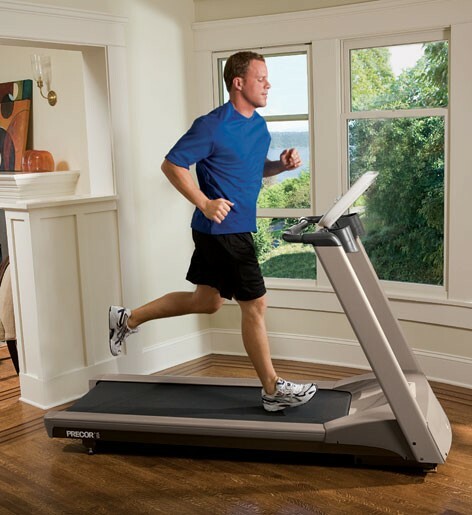 In contrast, every piece of Smooth Fitness equipment you buy online can be ordered with the assurance of knowing that it comes with one of the industry�s strongest warranties, as well as a 30-day money-back satisfaction guarantee, all backed by an extensive nationwide network of certified technicians, and a professional service group ready to answer your questions by phone or email. Smooth Fitness is dedicated to providing a superior level of customer service. 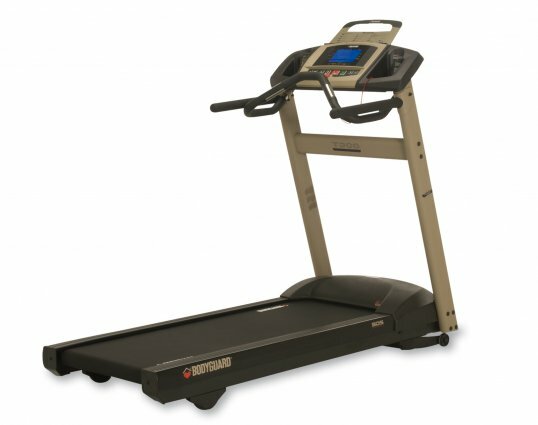 GUARANTEE & RETURN POLICY: If in the first 60 days of receiving your unit, you�re not fully satisfied with your fitness equipment for any reason, we'll take it back for a full product refund or credit. ORDER TRACKING: Once your order has been entered into their Delivery agent's system, you can track its status.